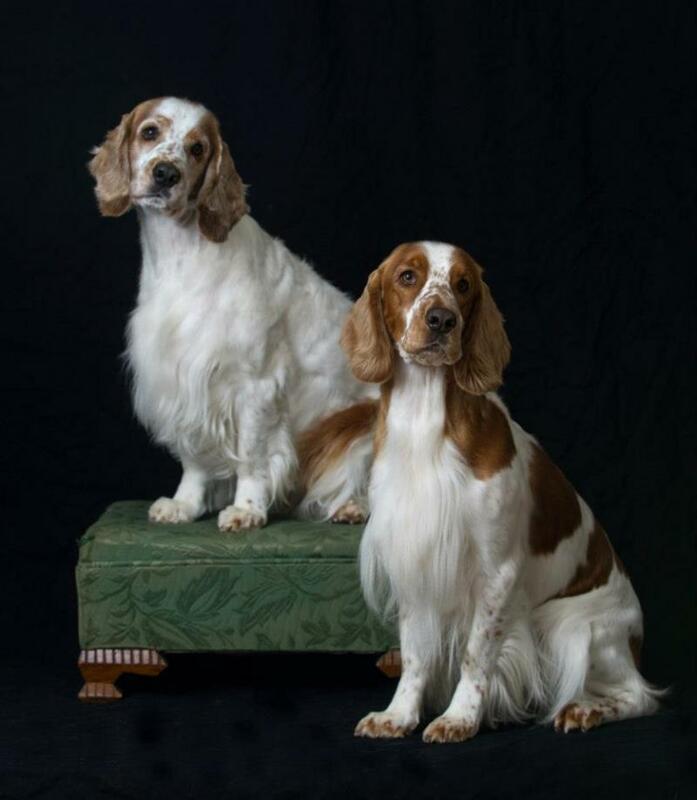 Lexi's Grace Welsh Springer Spaniels is the home of Marcia and Russ Evans and our fun loving welshies Lexi and Lily. We live in the New England town of Deerfield, Massachusetts. We are surrounded by farm fields and our property overlooks the Deerfield River and Historic Deerfield. 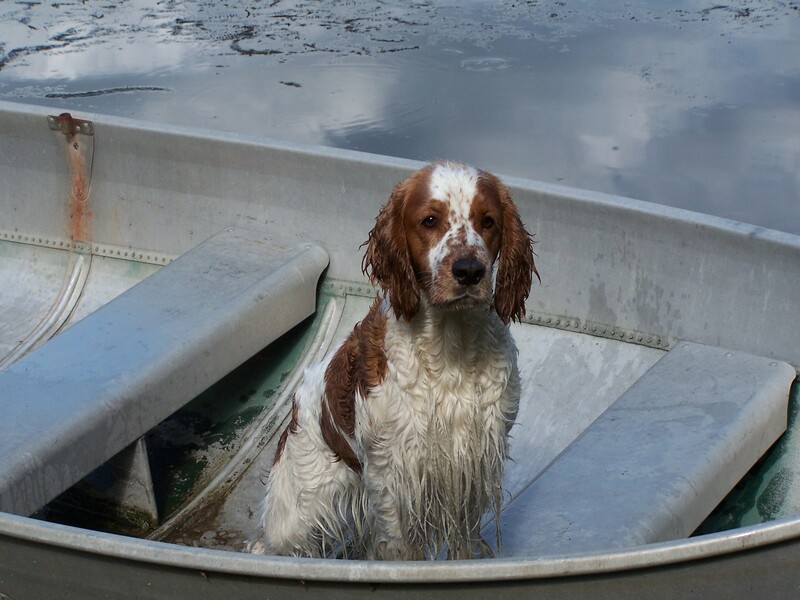 As you will see on our web pages we love our dogs and want others to learn more about them and their amazing breed, the Welsh Springer Spaniel. 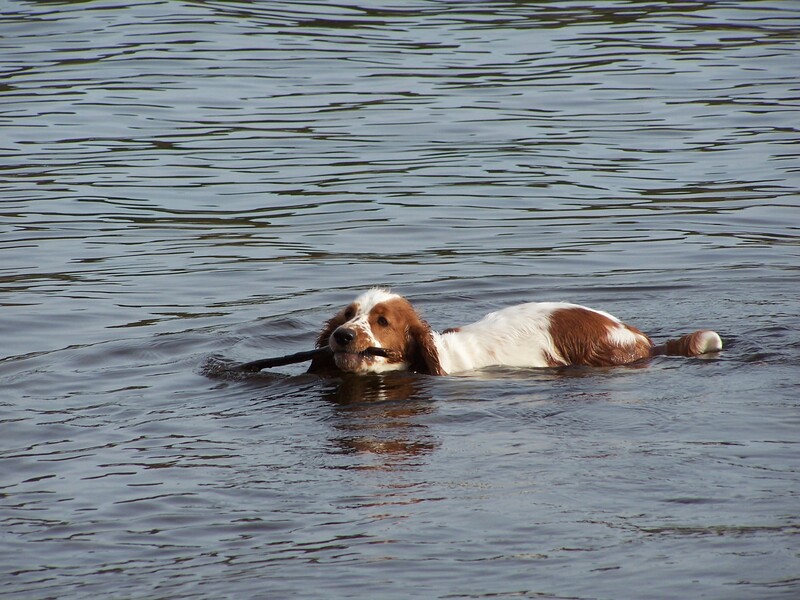 Welsh Springers are a wonderful combination of family dog and sporting dog. They love to be part of the family and participate in all activities. In addition, they are breath taking to watch in the field running around with their noses in the air or on the ground following a scent. Lexi checking to see if Russ has anything on his fish hook. I have yet to find anything she doesn't want to do with us. 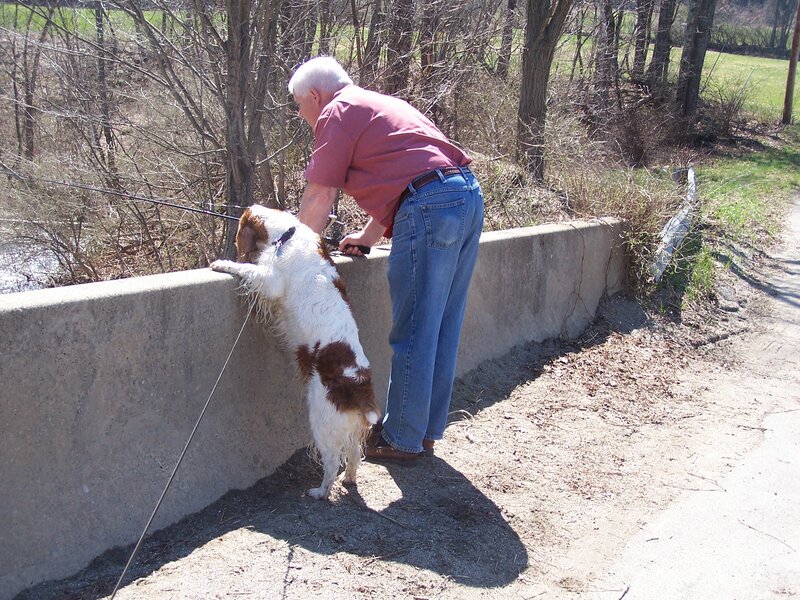 Please take the time to go to the Welsh Springer Spaniel Club of America's web site, www.wssca.com to read the Official Standard For The Welsh Springer Spaniel. You will find so much information about the breed. Not to be left behind, Lexi is first in the boat, patiently waiting for everyone else.